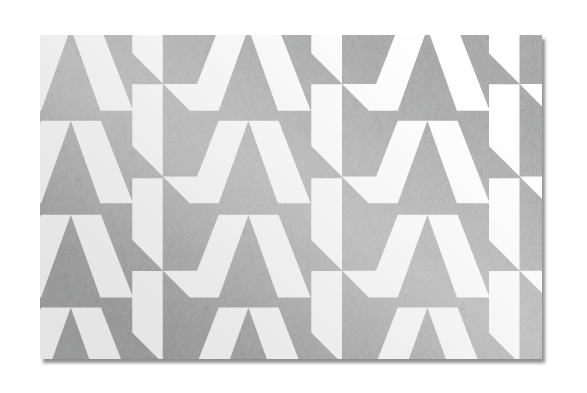 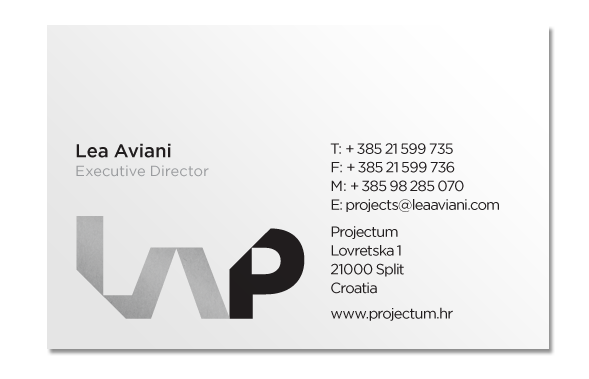 We created a new brand identity for Lea Aviani and Projectum. 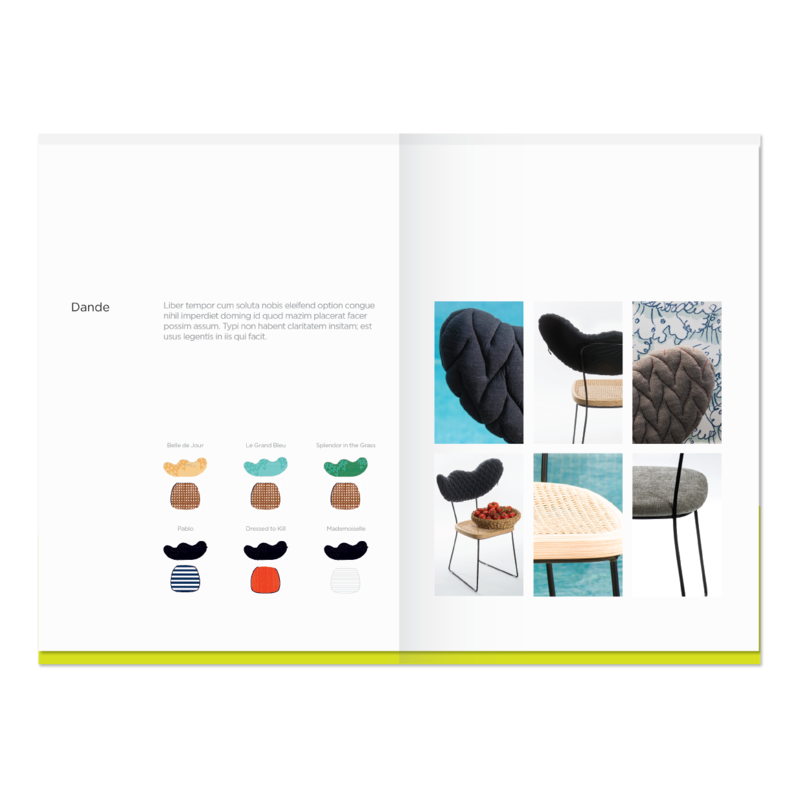 Together the companies specialise in architectural services for public, private and residential spaces, as well as interior and product design. 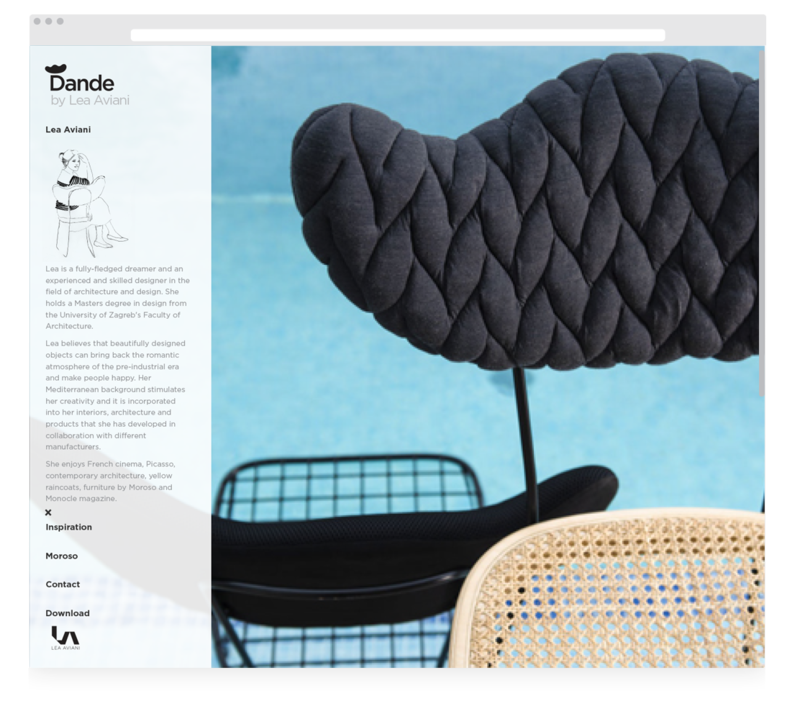 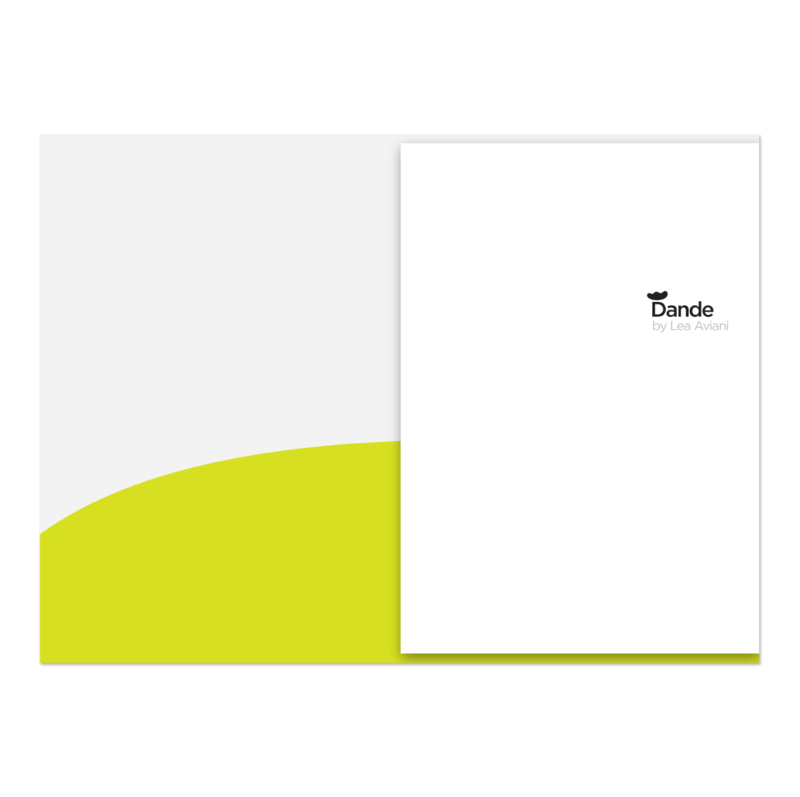 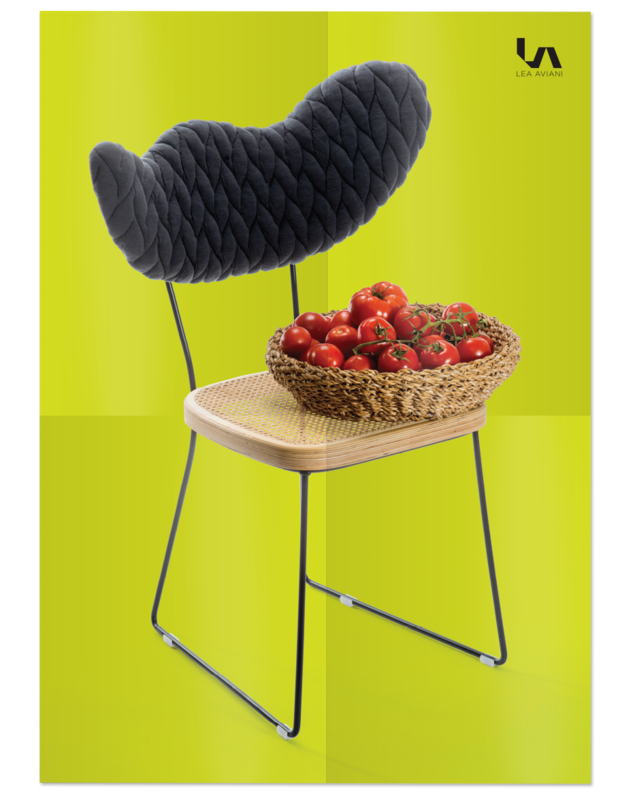 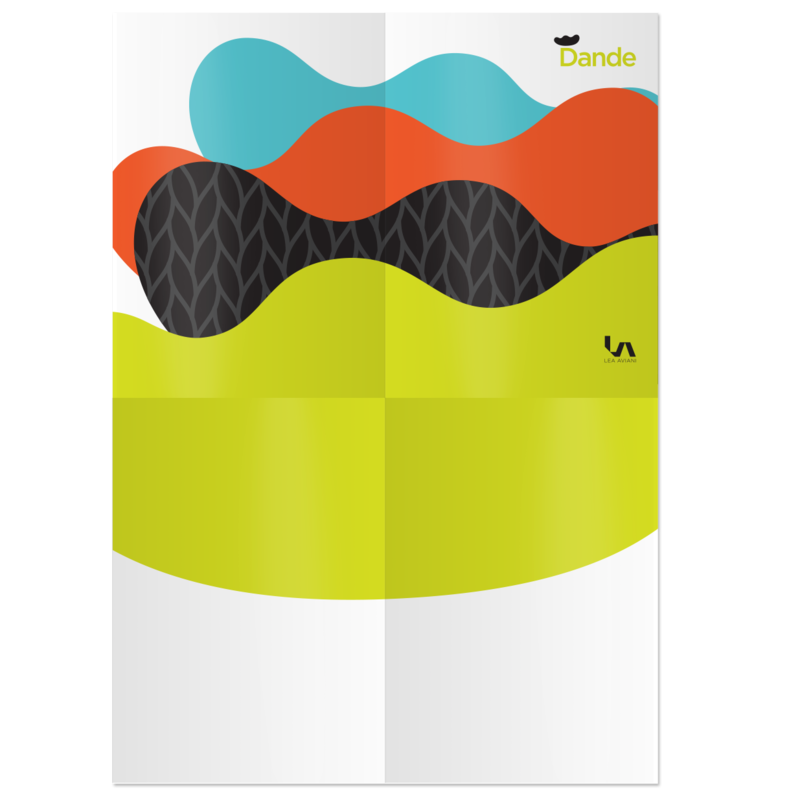 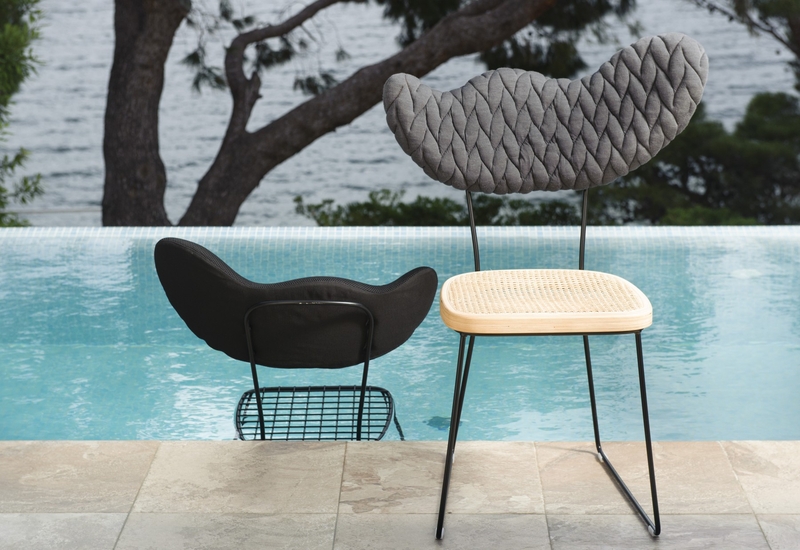 The launch of Lea Aviani’s Picasso-inspired Dande chair for Moroso was supported by a brochure and micro-site featuring a cheeky logo which references Dande’s distinctive seat back.